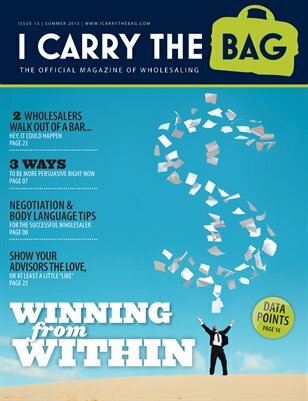 The first and only magazine dedicated to the art, science and lifestyle of financial services wholesaling is finally here. 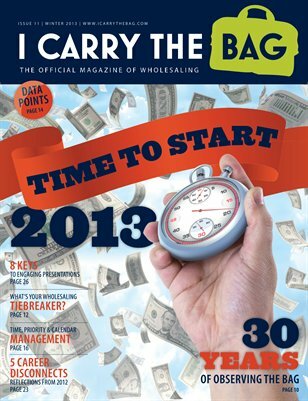 Get started on your Career Year 2013 with our Winter 2013 issue. 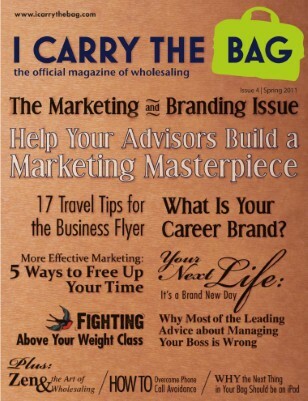 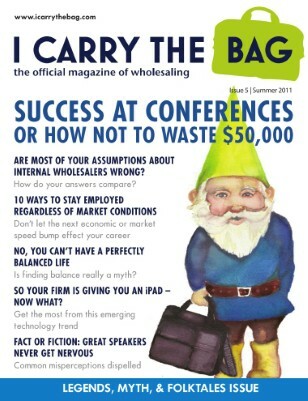 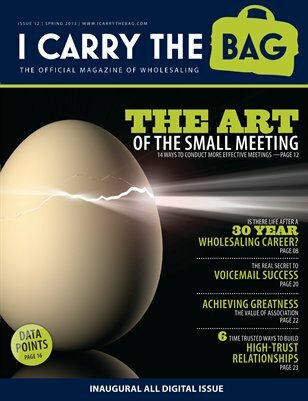 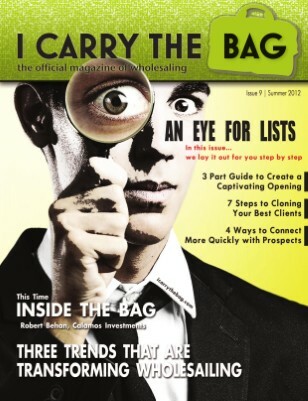 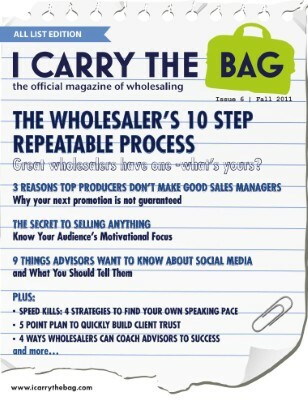 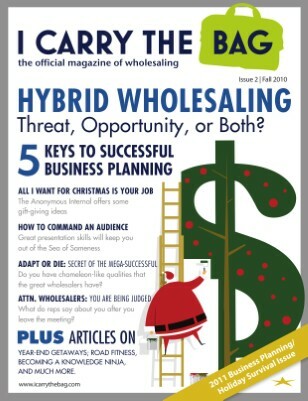 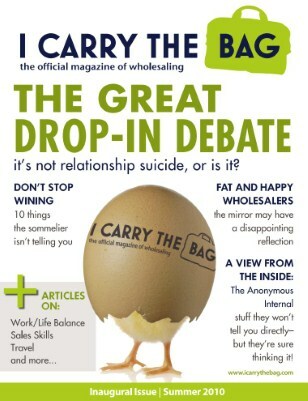 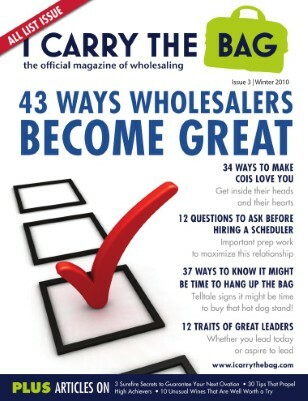 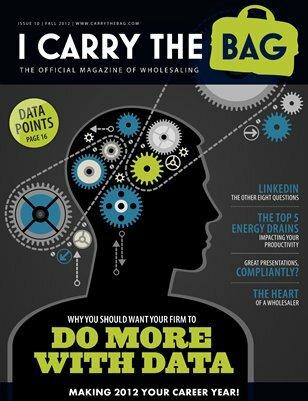 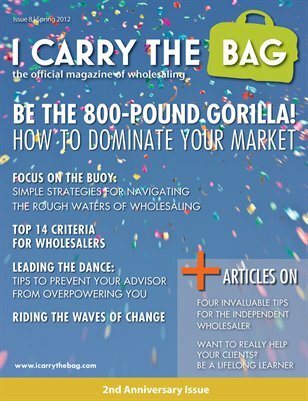 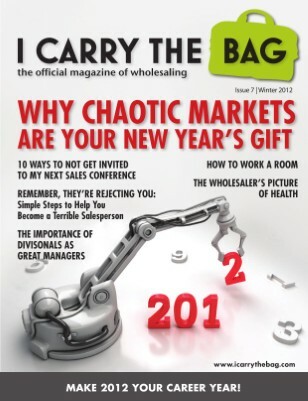 I Carry The Bag: Winter 2012 - Make It A Career Year!